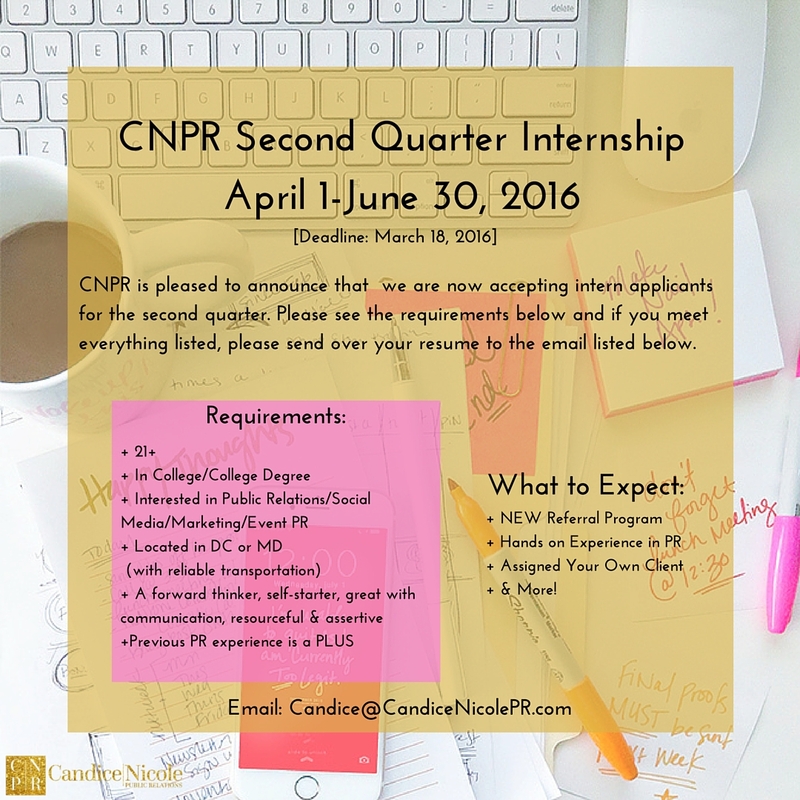 CNPR is proud to announce they are now accepting applicants for the second quarter! 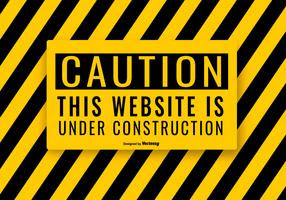 The ideal candidate is a college student/individual with a college degree. They should be 21+ and have a vehicle or access to public transportation and located in the Washington, DC area. 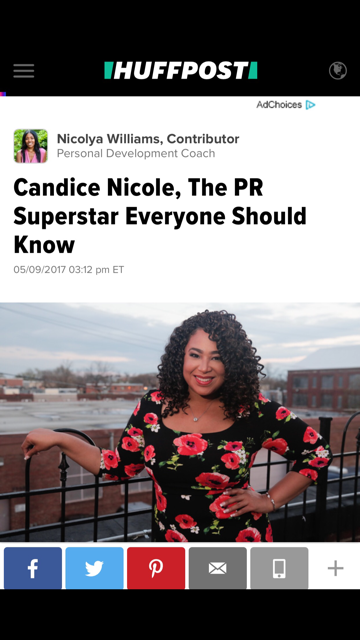 CNPR also seeks an individual who is a hard worker, self starter, self motivator, creative, knows how to work with a team, knowledge of MS Word, Excel, Power Point and Social Media platforms. 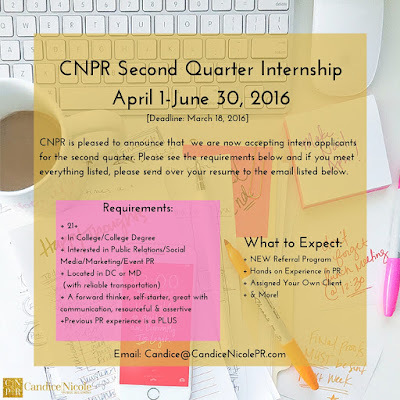 If this is you, please email CNPR by Friday, March 18, 2016.